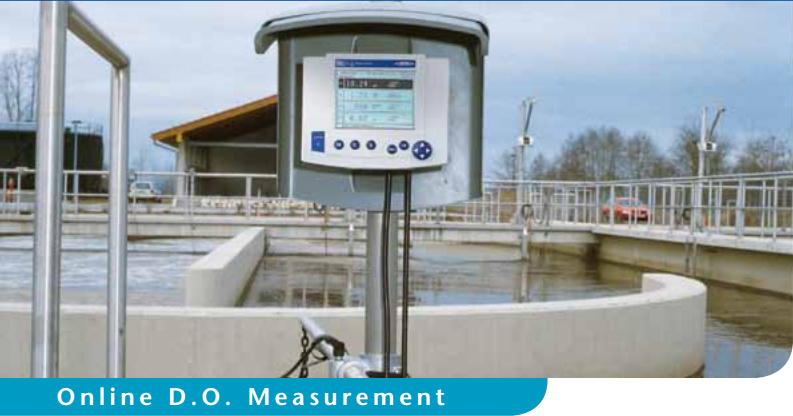 Reliable and continuous measurements of dissolved oxygen have become of vital importance in many areas of the water/wastewater treatment facilities. The availability of accurate and timely measured concentration values is an absolute need for process monitoring and dynamic process control to ensure an efficient plant operation. For more than 50 years now, WTW has been recognized as a leader in the field of Dissolved Oxygen measurements. Innovative technologies, creative and continuous product development, and extensive application expertise have resulted in superior instruments and systems of outstanding performance, reliability and design for the most precise online measurements available. The optical D.O. 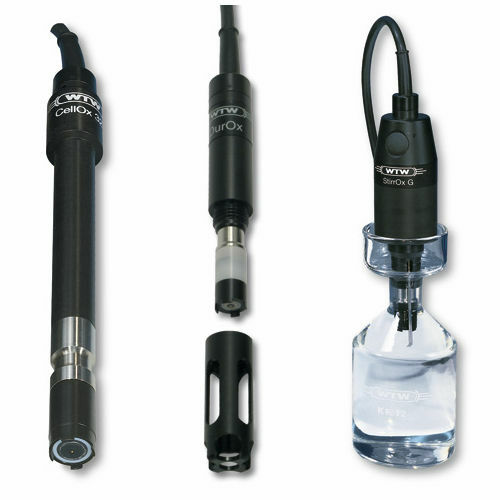 sensor FDO® 700 IQ combines state-of-the-art technology with application applied benefits. The WTW product line includes a wide range of precision D.O. sensors and monitors as well as the revolutionary IQ SENSOR NET system so that the optimum system configuration can be chosen for the particular application.